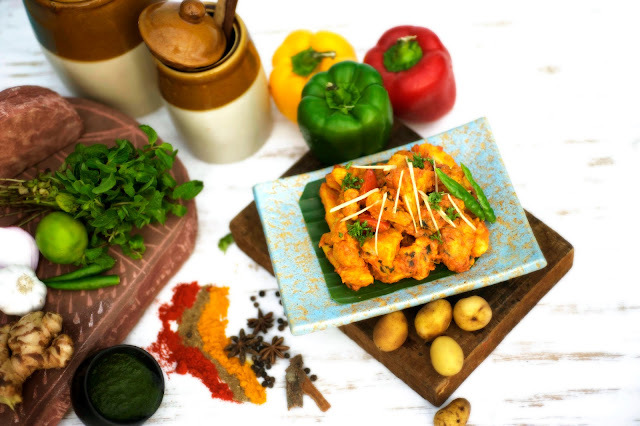 How often do you come across an app-based food junction that delivers the most authentic Indian delicacies to your doorstep? 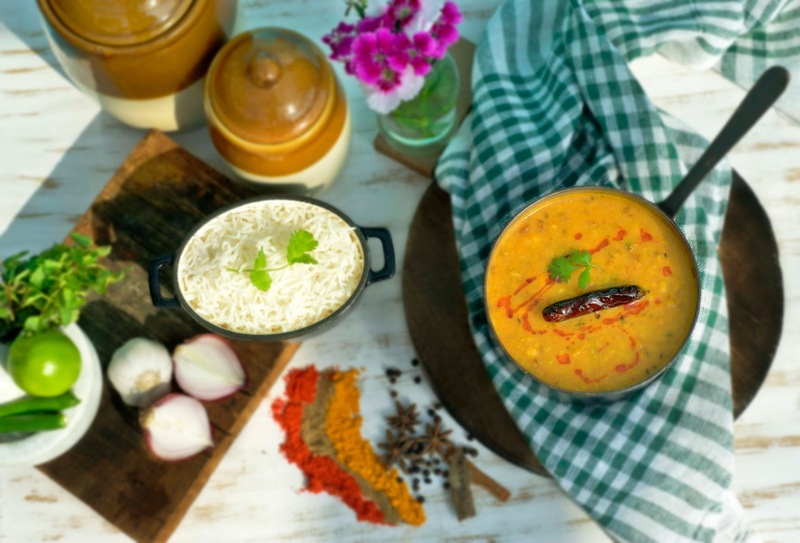 Curry Haus is one of a kind app specifically designed for food connoisseurs who prefer to enjoy delectable gourmet food within the comforts of their home. Earlier this month, yours truly was invited to a unique culinary preview* of the Curry Haus app. The brainchild of Saurabh Anand and Anuj Gupta, Curry Haus aims to provide the most enriching app experience to patrons through an exclusive menu that is designed by expert chefs. 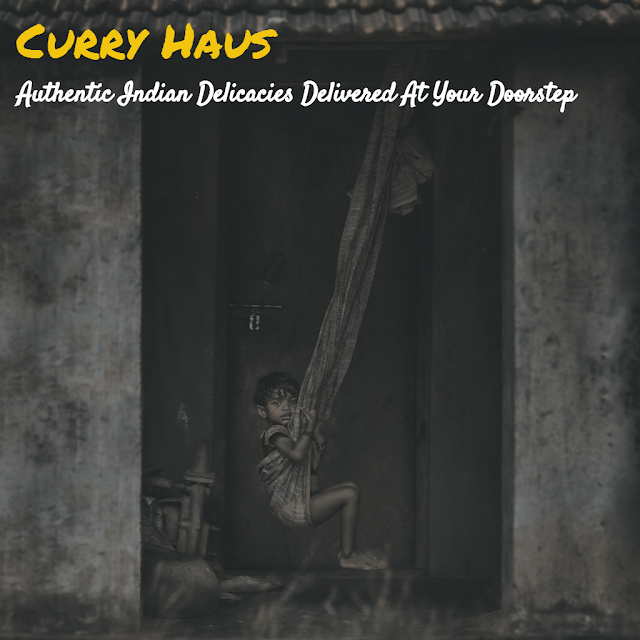 When you order from Curry Haus, you are basically guaranteed of two things: authentic Indian cuisine in all its richness and flavors and a seamless app experience. By embracing the idea of mixing inspirations and influences, the culinary team at Curry Haus has ensured that you get fresh, delicious food delivered at your doorstep in no time. The cooking takes its cue from grassroots culinary trends, with responsibly sourced ingredients. 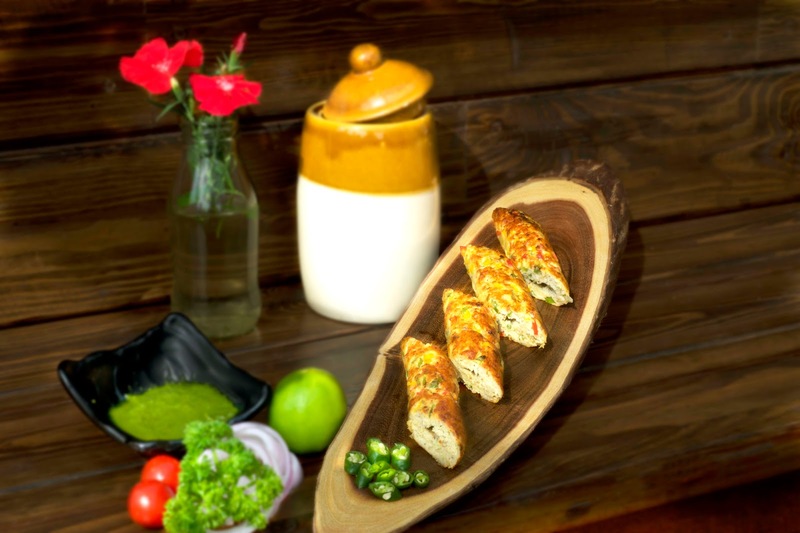 High-quality packaging ensures that the food is delivered fresh to customers. Not only that, the food goes through a rigorous quality check to ensure that the customer experience is as good as fine-dining. The app currently caters to customers in South Delhi and Gurgaon only but there are plans to expand beyond Delhi-NCR to other Tier 1 Indian cities. A pan India presence will certainly help the brand address the challenges around online food delivery at a broader level. 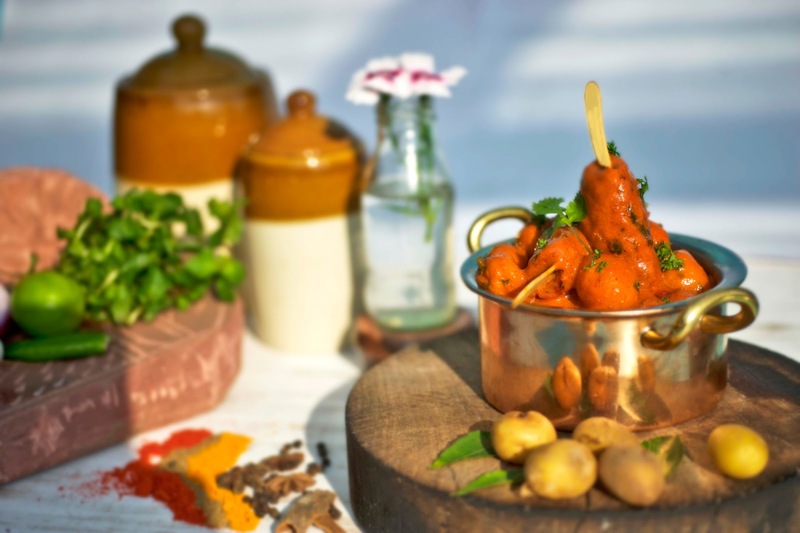 If you're ordering vegetarian kebabs, go for the chargrilled Malai Paneer Tikka or the pan grilled Shammi Kebab. 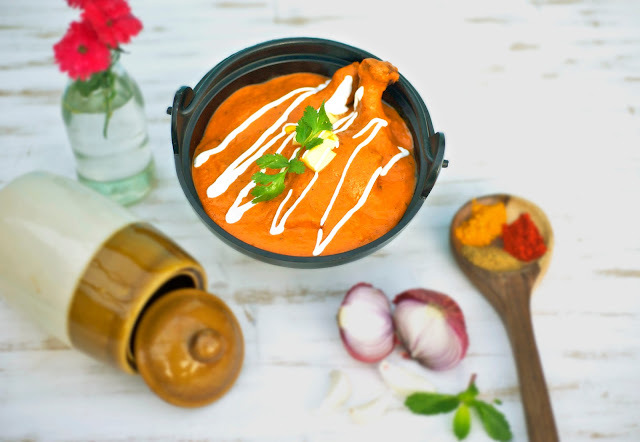 Non-vegetarians can order the Bhatti Murgh or the Cream Murgh Tikka. Both kebabs are prepared in a clay oven. Choose from four types of wraps: Vegetarian, Egg, Chicken, and Mutton. 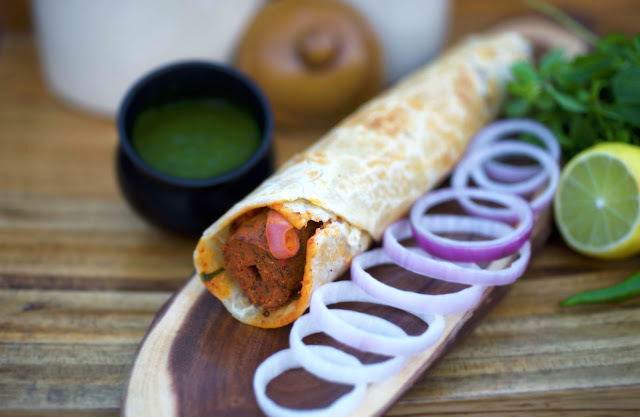 I'd give my right arm for the Mutton Seekh Wrap that is rolled in Ulta Tawa Parantha. I'd strongly recommend Murgh Tak-a-Tak (grilled chicken cubes that are smoked and tossed) and Mutton Tariwala (home-style lamb curry with pounded spices and ginger juliennes). The Mutton Biryani is literally to die for! Layers of basmati rice cooked traditionally with mutton, herbs, and spices. Order the Kathal Biryani if you're looking for an alternate veg option. Longing for something sweet? The Toffee Caramel Cake or the Chocolate Fudge Cake will hit all your sweet spots (courtesy: Bedazzled, the dessert partner). So what are you waiting for? 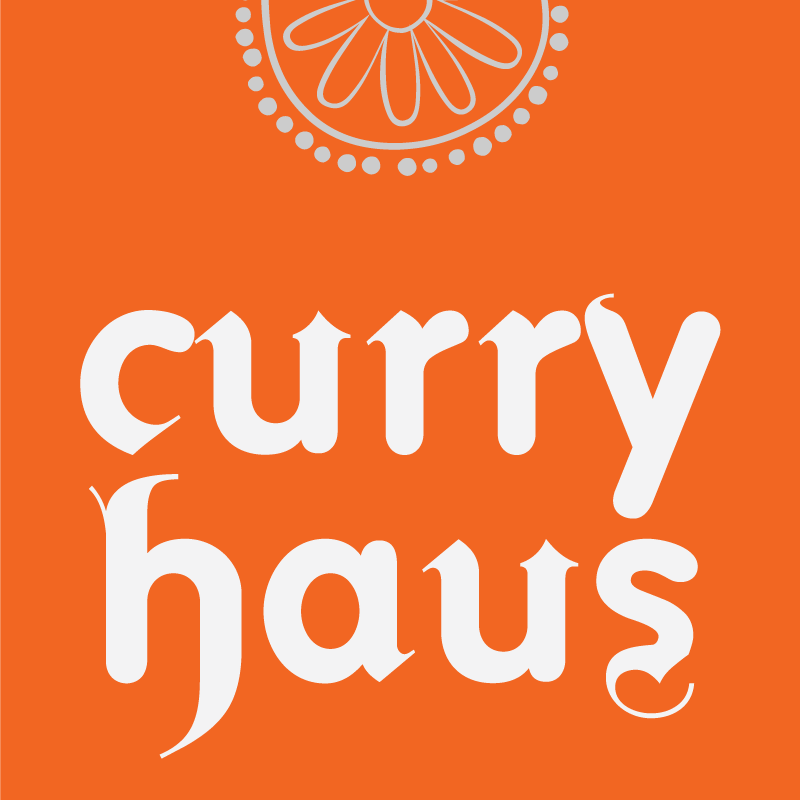 Embark on an epicurean journey filled with fun and flavors with Curry Haus.